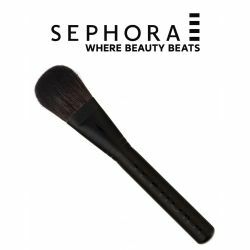 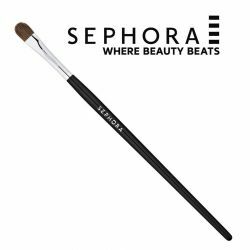 3 quintessential Sephora brushes are all you need for complete makeup application: from foundation to eyes! 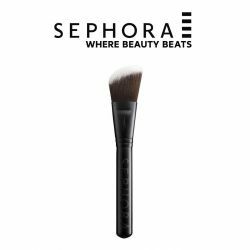 Its also best for contouring face. 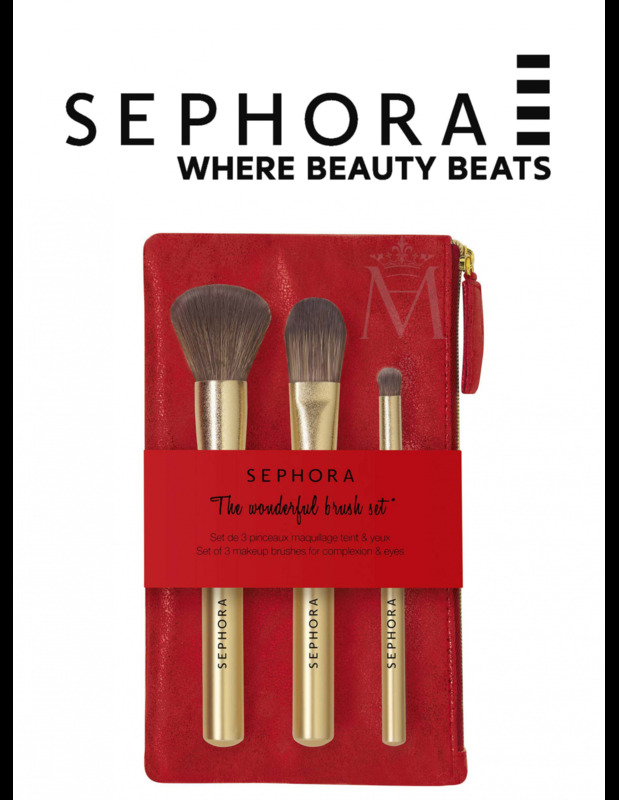 A slim pouch to slip into your bag and take them everywhere with you. 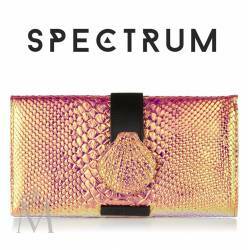 - The perfect purse for storage products. 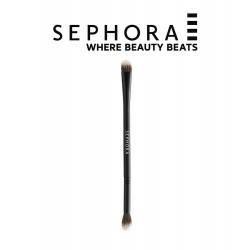 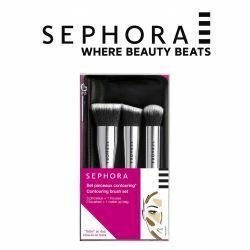 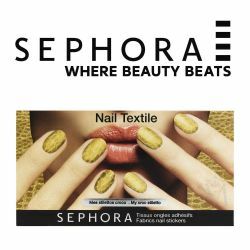 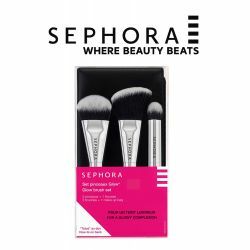 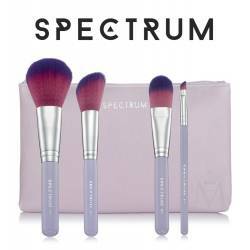 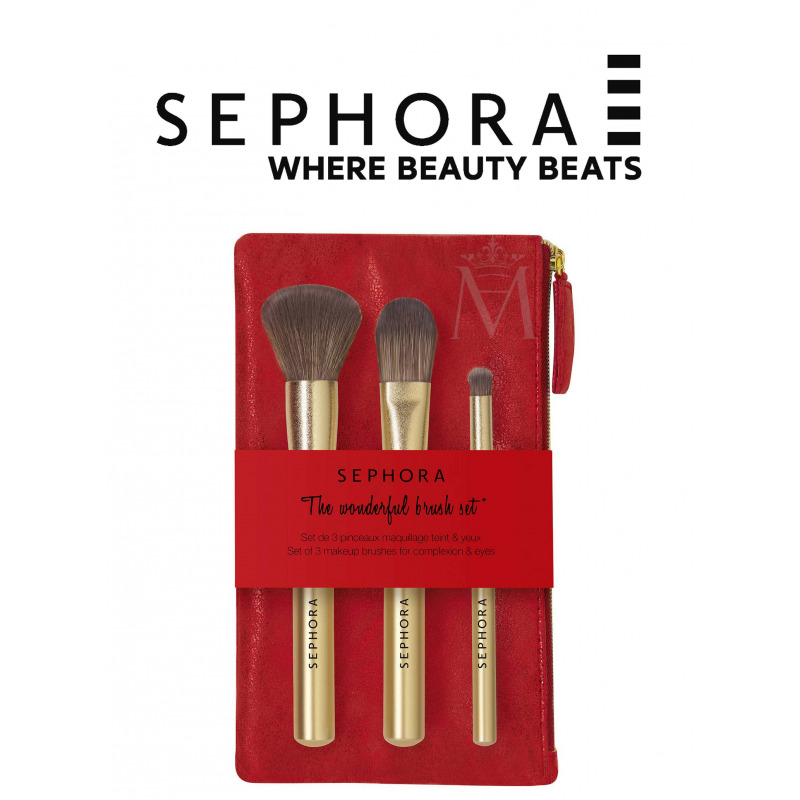 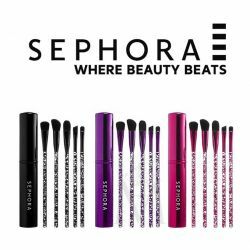 - Set of brushesSephora for a full eye makeup and face.